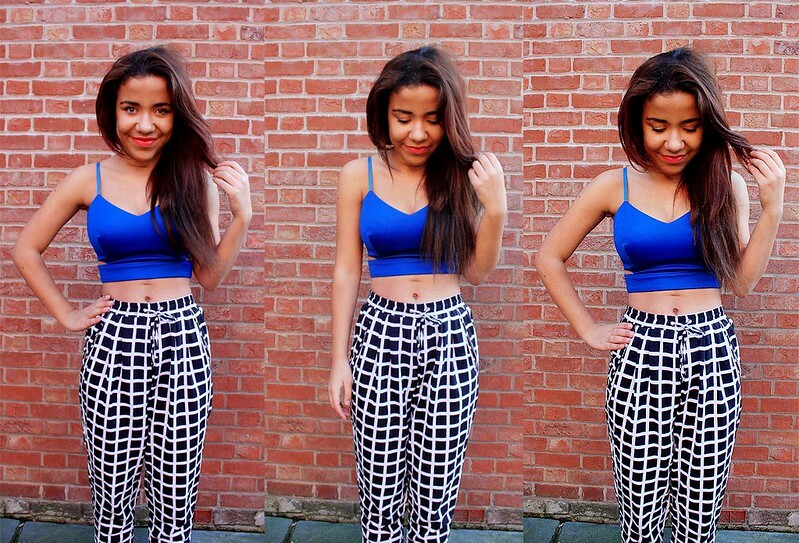 I'm obsessed with patterned trousers at the moment! 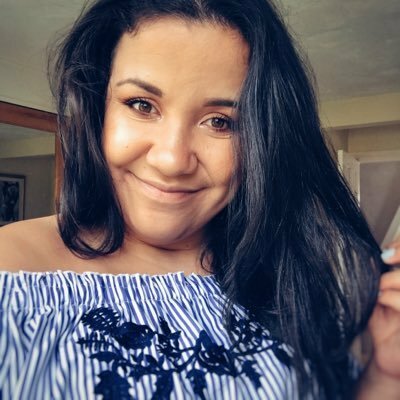 I love wearing them to work with blouses and oversized jumpers but I love wearing them on night outs too with a crop top! I posted about these trousers in a different pattern a few weeks ago here and so many of your commented and loved this outfit! 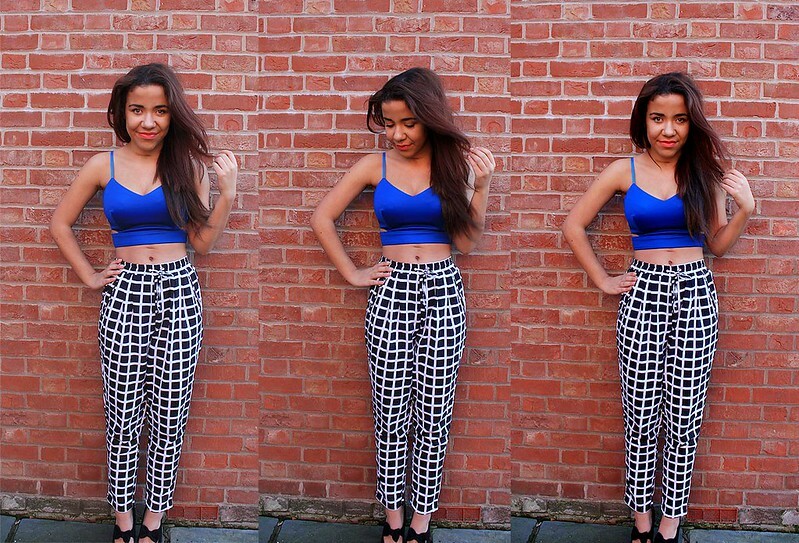 Monochrome Trousers - Missguided(*) I absolutely love this outfit and how the colours go so well together. I think it looks like such a good outfit for a night out with court heels and a statement necklace! During day it's fab with a fluffy jumper like this one and boots like these with an oversized jacket like this one which I have from Miss Selfridge! 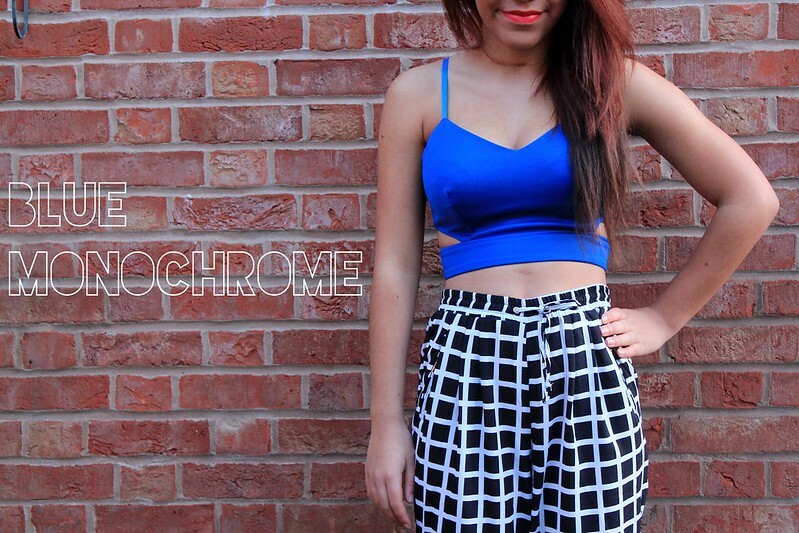 Monochrome Trousers - Missguided(*) It's the perfect outfit to keep you warm this winter! I think these trousers would be a great pair of 'interview' trousers too with a cream blouse and a black blazer on top teamed with some dolly shoes! They would also look gorgeous dressed down with a pair of flat boots and a baggy t-shirt! Monochrome Trousers - Missguided(*) I love how for a night out this outfit looks perfect with a bright lipstick and big hair and all you'd need now is a massive clutch bag to pair with it! I really like how versatile these trousers are and how easy they are to wear and how flattering they are! They fit so well on my body it feels like i'm wearing pyjamas they are so comfy! I just want them in all the patterns and colours available and have my eye currently on this pair! What do you think of this outfit? Twitter//Instagram//Facebook Shop The Post! I love the top, that blue is gorgeous ! 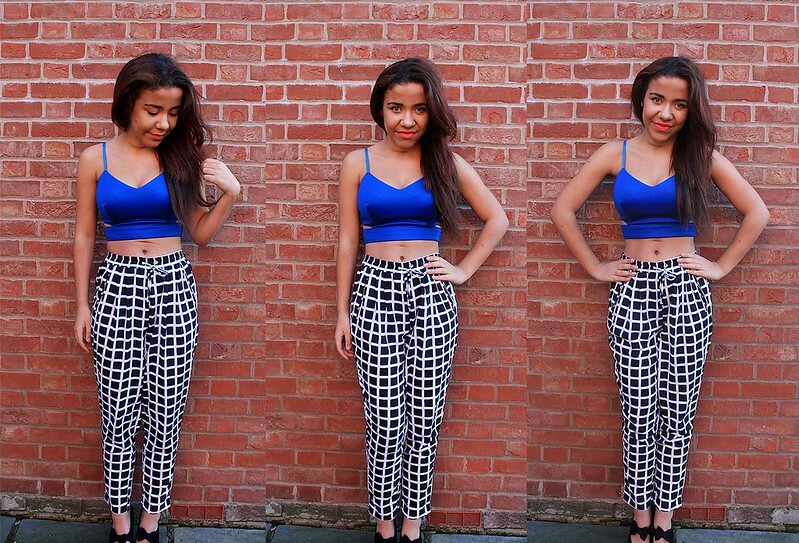 Love this look, the trousers are so pretty and the blue top just pops! It is hard to name just one favorite. All outfits are great. But I kind of loooove Sea of Shoes here the most. You look really good in these trousers. I love this colour on you gorgeous, the crop is so cute.